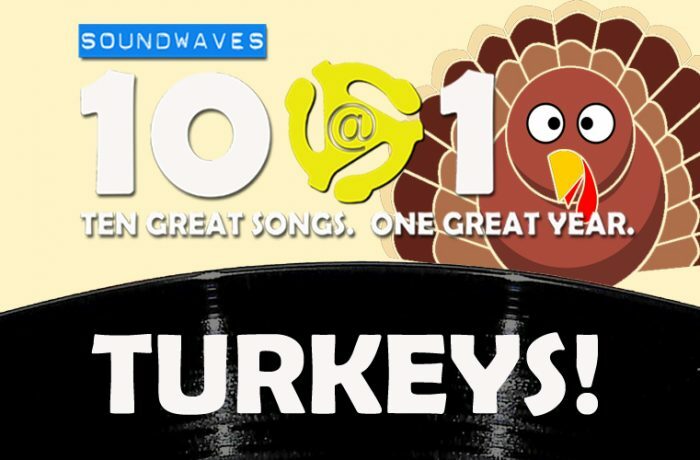 Soundwaves 10@10 #110: The End of the World! 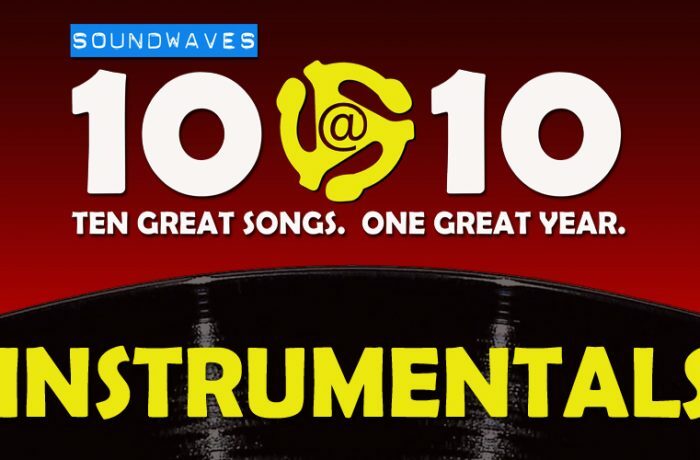 On today’s edition of Soundwaves 10@10, it’s Inauguration Day – and let’s be honest, it doesn’t matter what side of the isle you’re on … nobody has any idea what happens next. 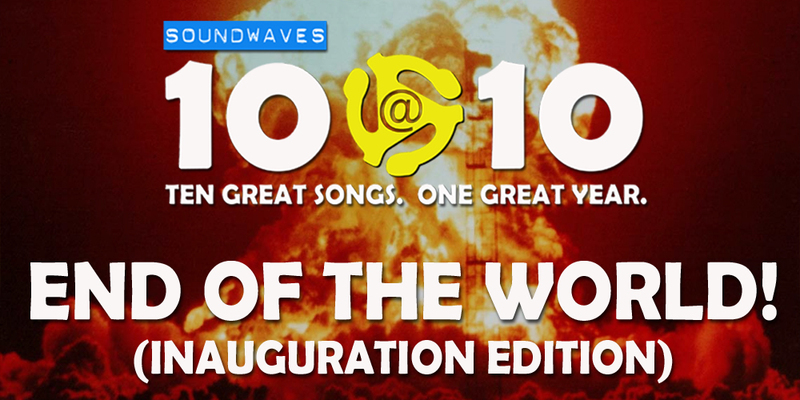 So what better time to dig out our playlist of End of the World songs! 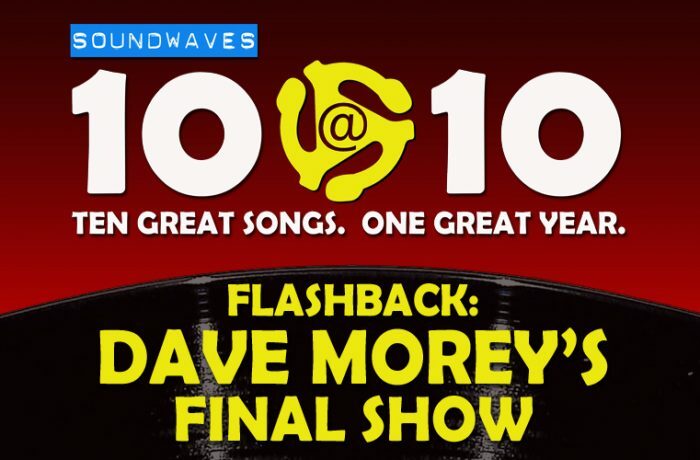 It’s … the End of the World! Listening to you from Barcelona today. Sounds just as good half-way around the world! What a great/fun set. Certainly glad I don’t have to be there to see the circus that is the inauguration. Looking forward to catching up on the rest of the episodes I missed when I get back to Lisbon.